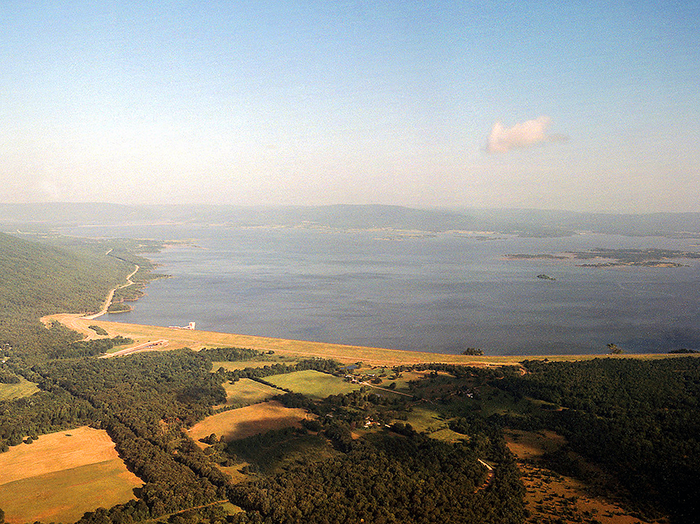 The state of Oklahoma, Oklahoma City and the Choctaw and Chickasaw Nations (Nations) are in an active mediation process over the water resources of Sardis Lake and the Kiamichi Basin. The three parties are actively discussing ways for Oklahoma City to get the water it needs, while protecting the economy, environment and social interests of southeast Oklahoma. Dr. Austin is providing an interface between the numerical models, the lawyers and policy-makers, while participating in the mediation process and meetings themselves.